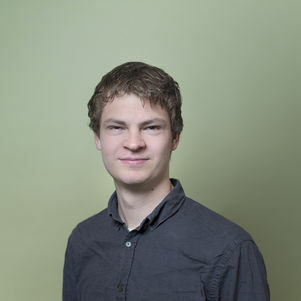 Jeroen van Dijk is currently working on the design of a scalable cryogenic CMOS controller for the control and readout of single electron spin qubits. 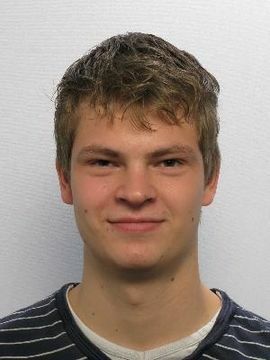 At the moment, the main focus of his work is on finding the specifications for the electronics and creating a system level design for the controller. He will then design a cryogenic bandgap reference and digital-to-analog converter for the qubit controller. Furthermore, Jeroen is involved in the design of various test chips that allow for an evaluation of the performance of CMOS at cryogenic temperatures. Adviseur/consultant - Momo Medical B.V.